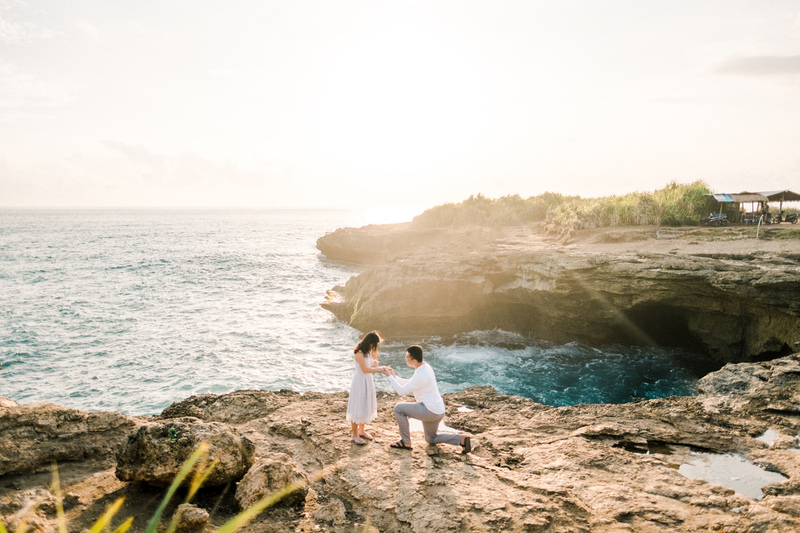 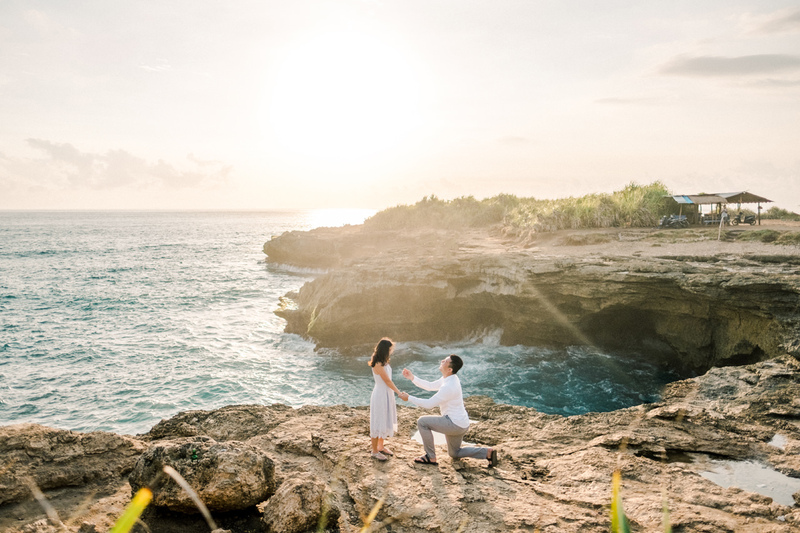 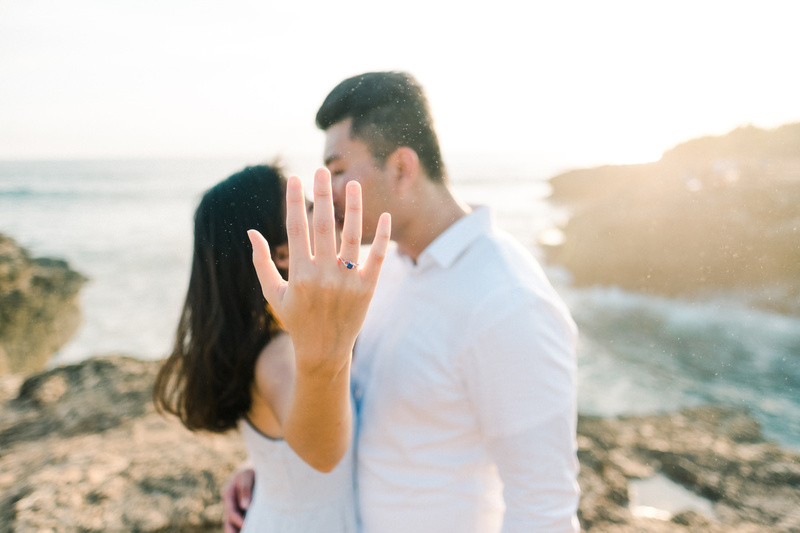 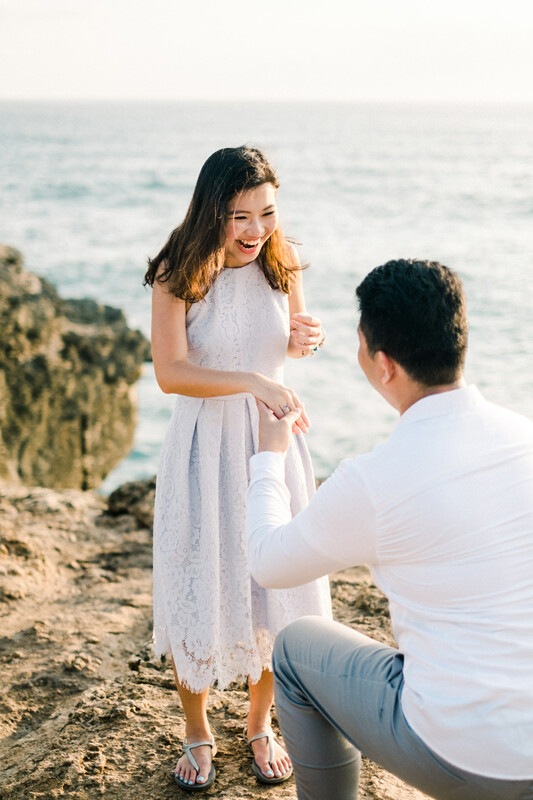 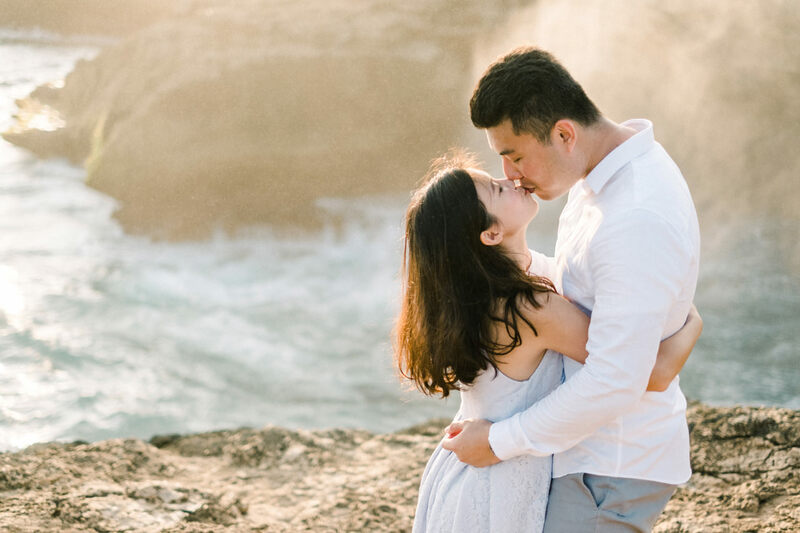 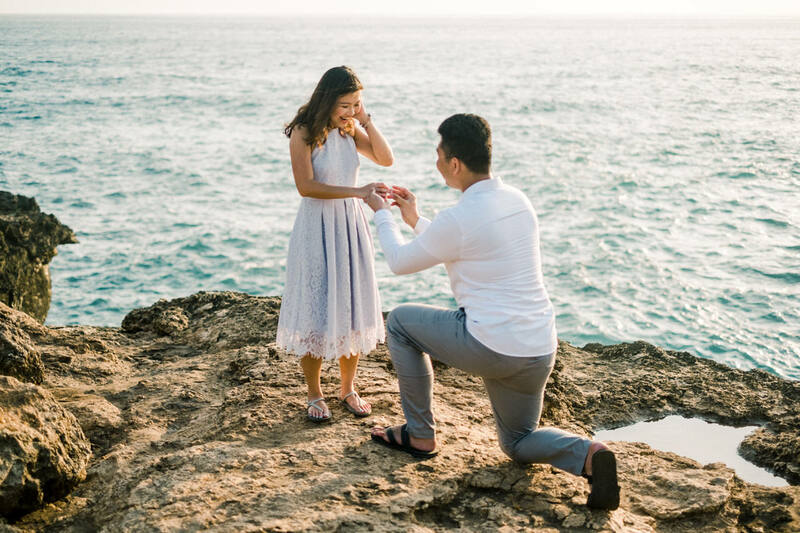 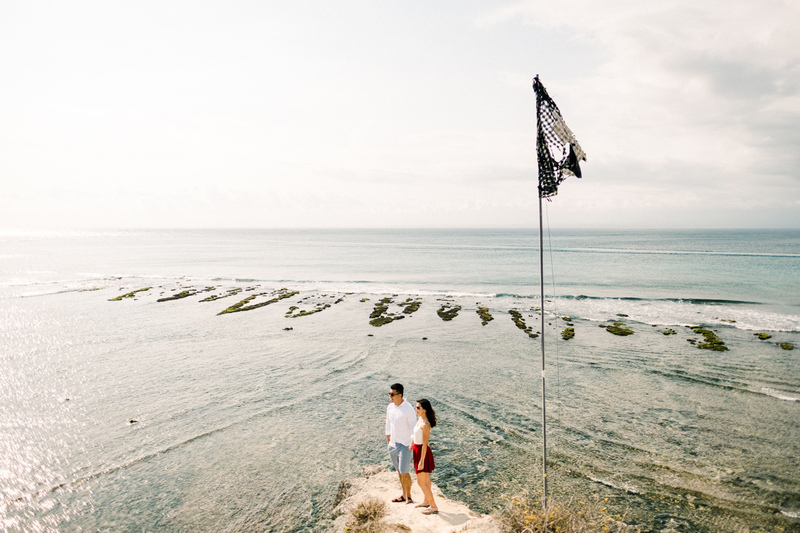 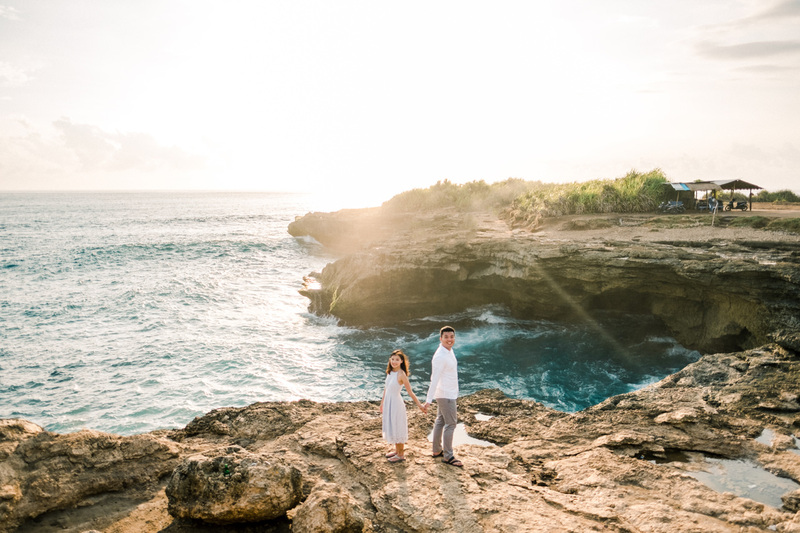 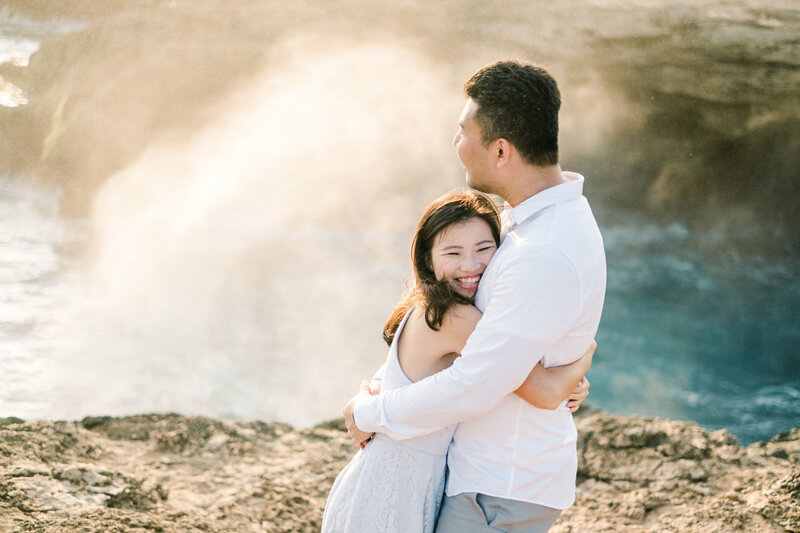 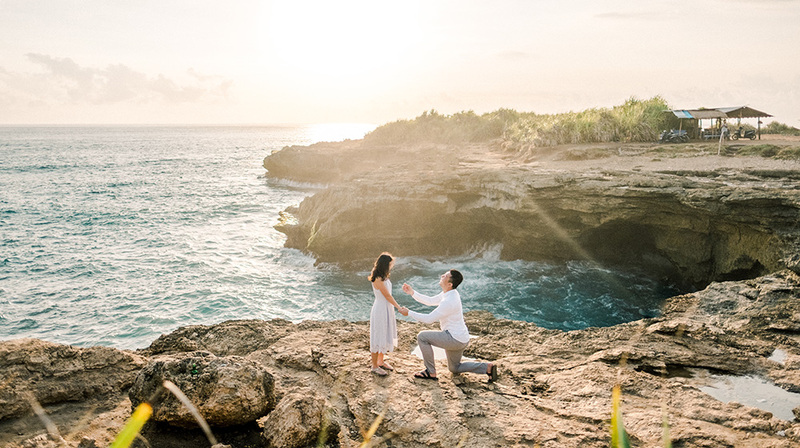 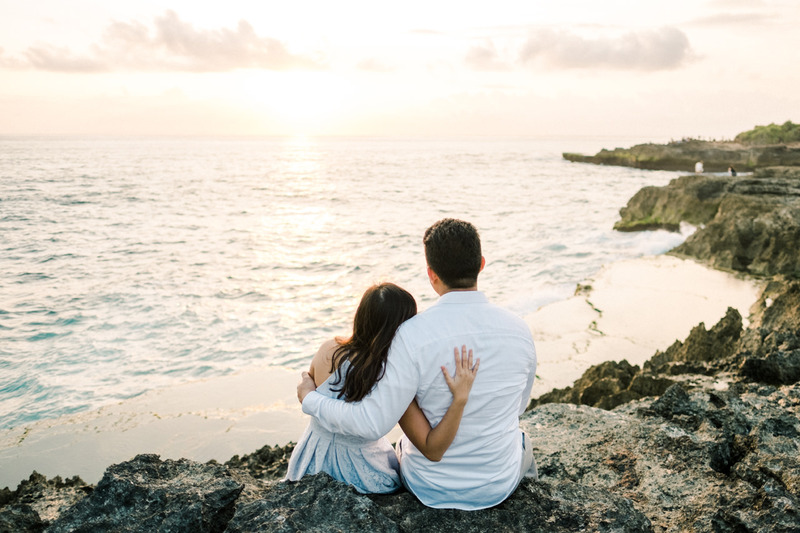 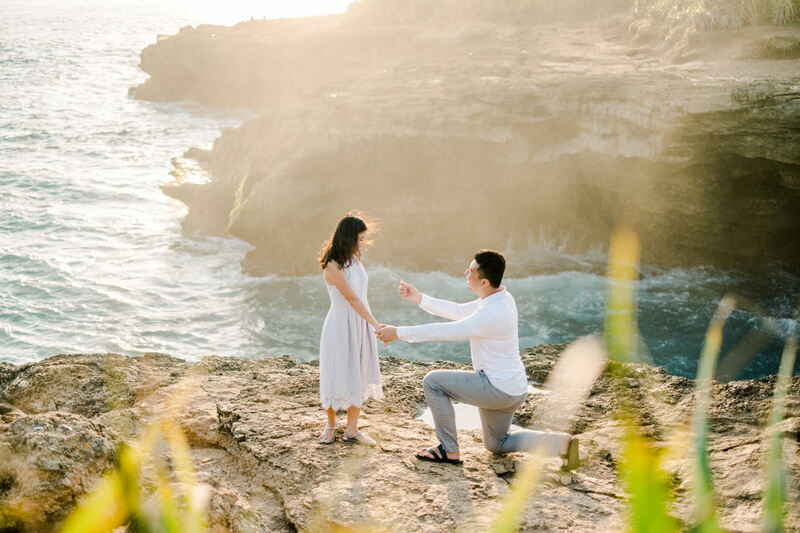 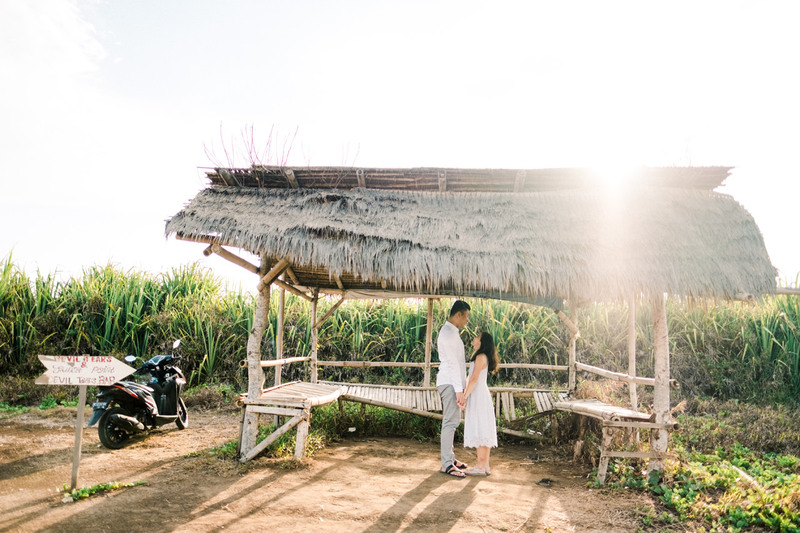 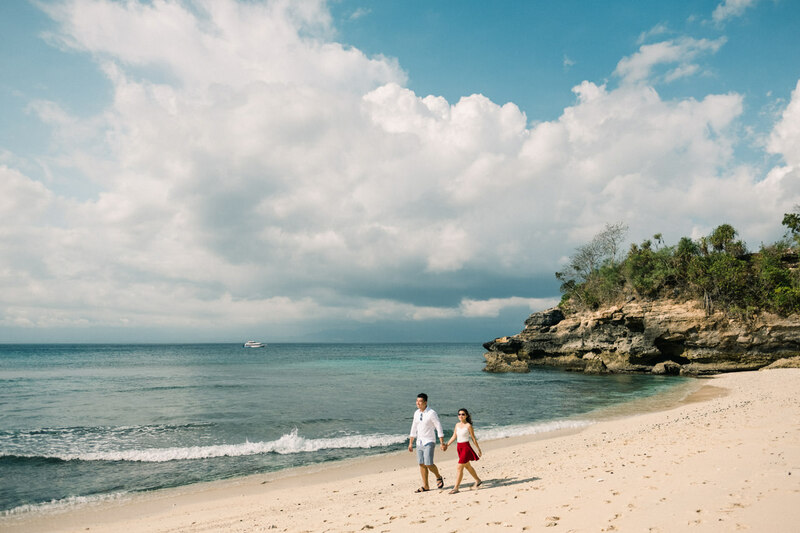 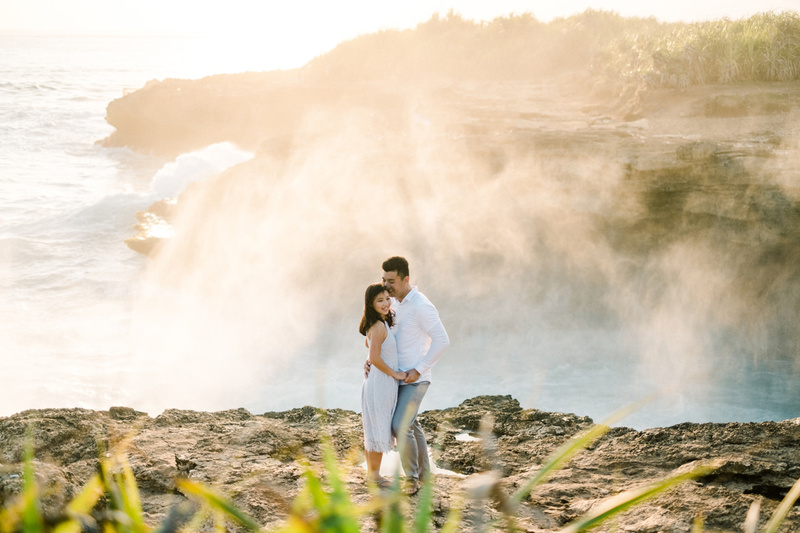 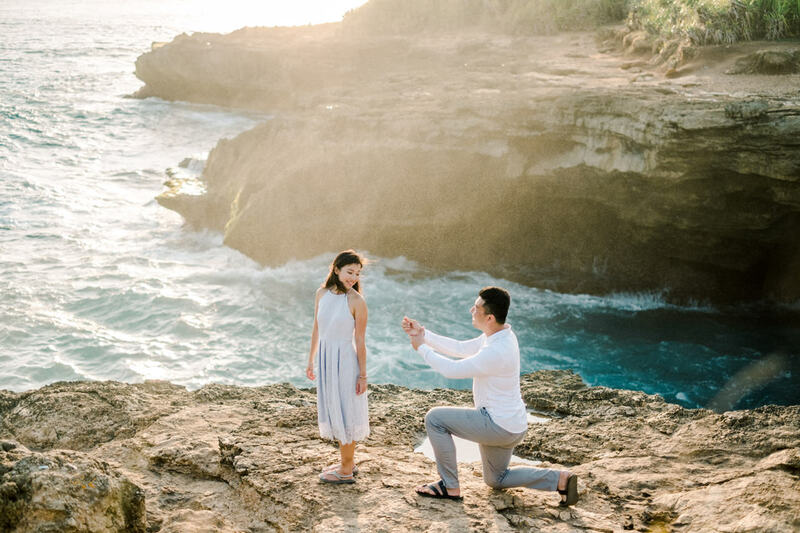 Nusa Lembongan Island surprise proposal of Tony and Yee Sin our couple from Singapore. 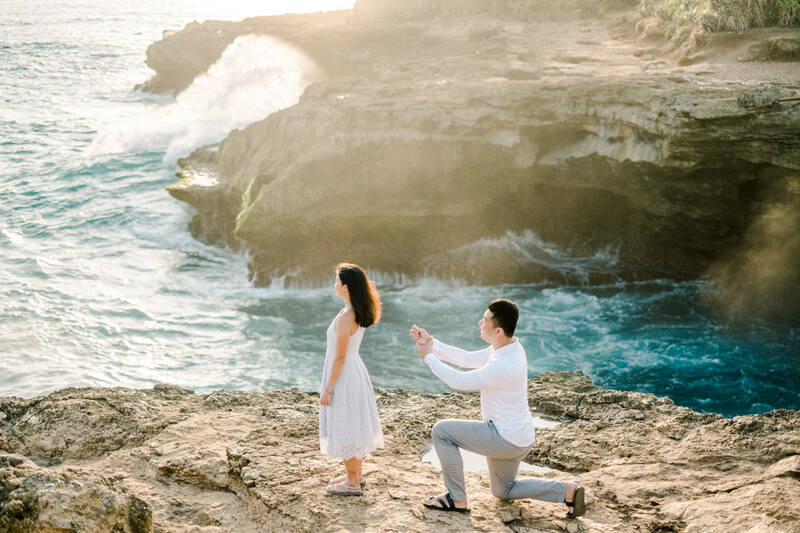 Tony contacted me few months before the shooting date, said he wanted to propose his girlfriend while doing the travel photo session. 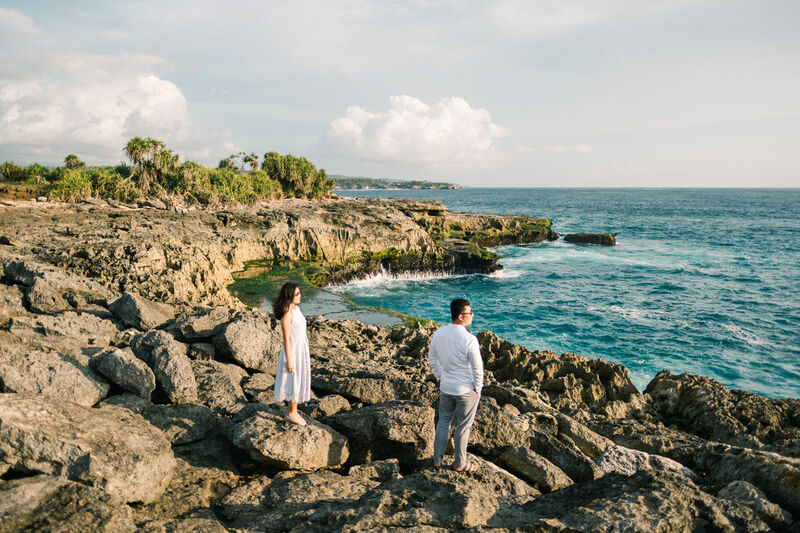 The nature in Lembongan island is very unique compare to Bali. 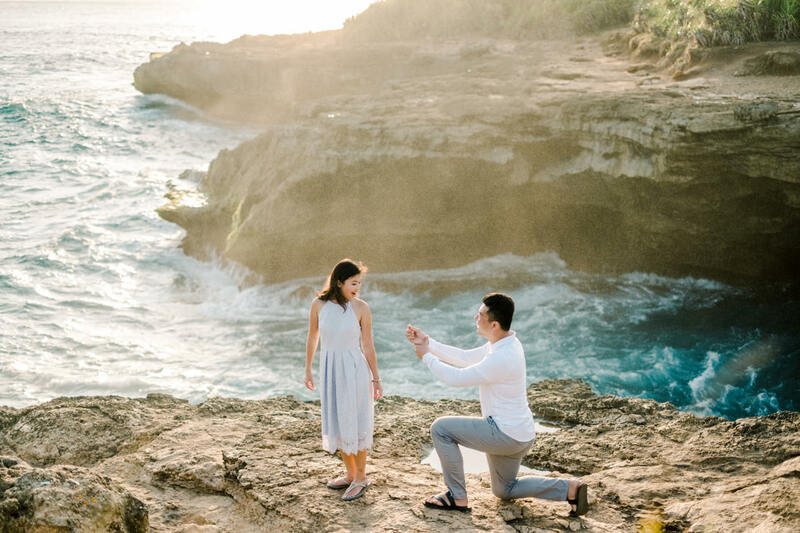 We did the surprise proposal at the most beautiful spot in Lembongan Island, the devil’s tears. 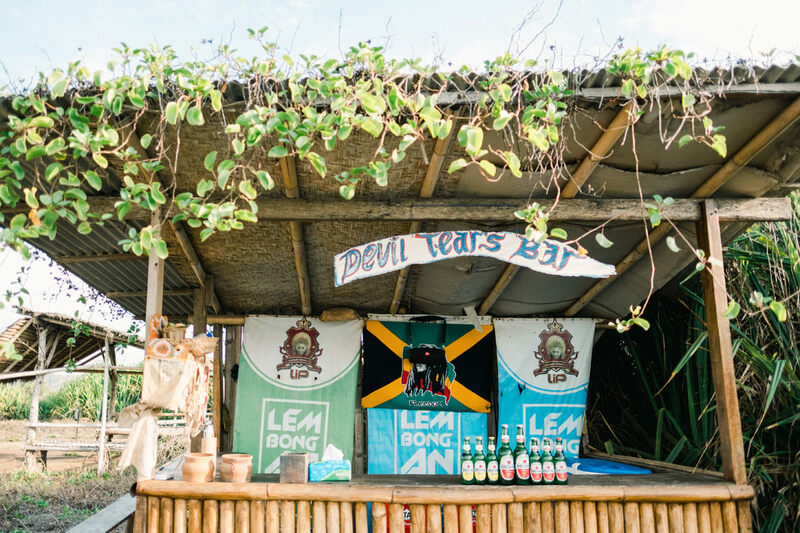 What makes Devil’s Tears such an epic spot is in the name. 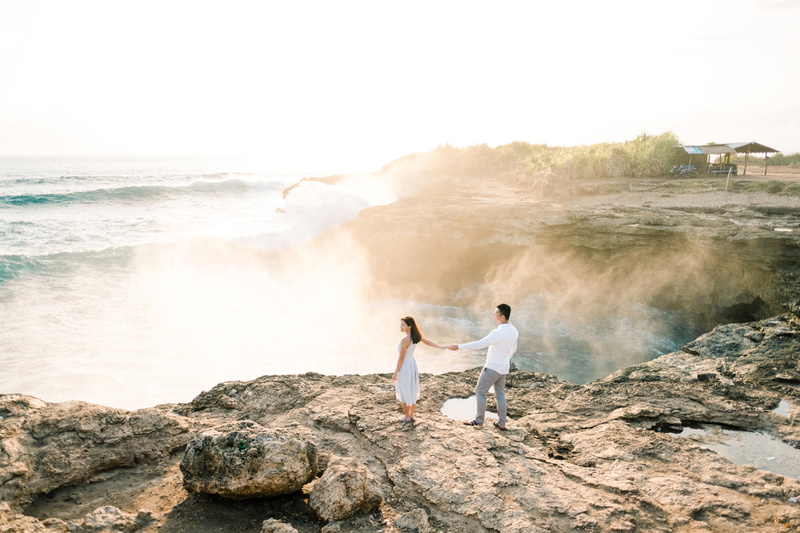 Waves come crashing into the cove and like a blowhole, come spitting out with such force they blow a mist or ‘tears’ up into the air. 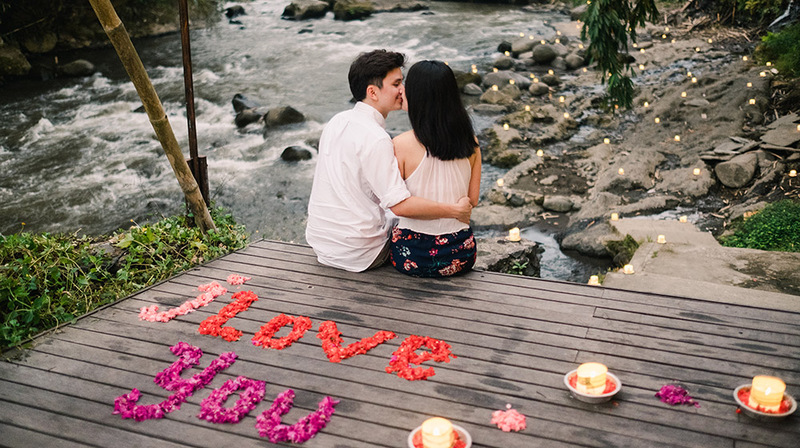 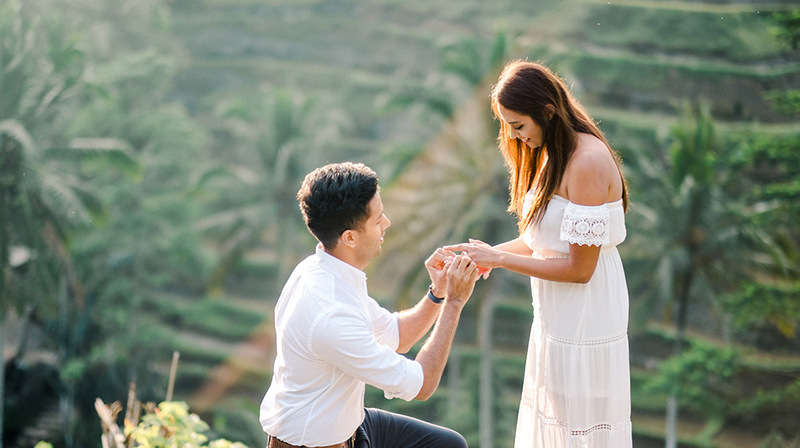 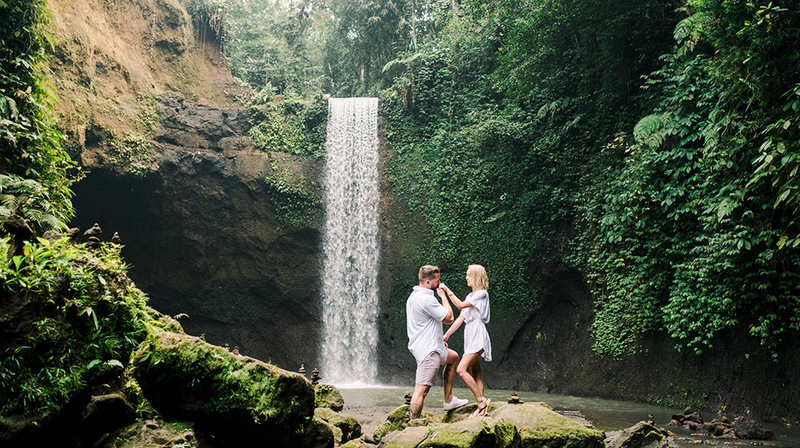 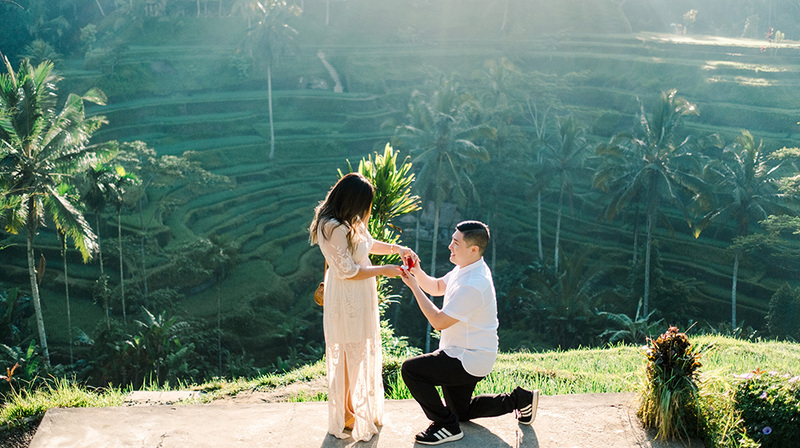 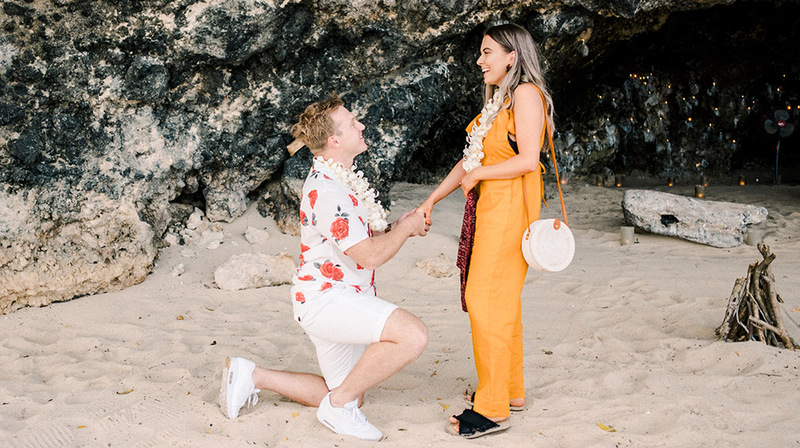 What a beautiful spot for the proposal in Bali! 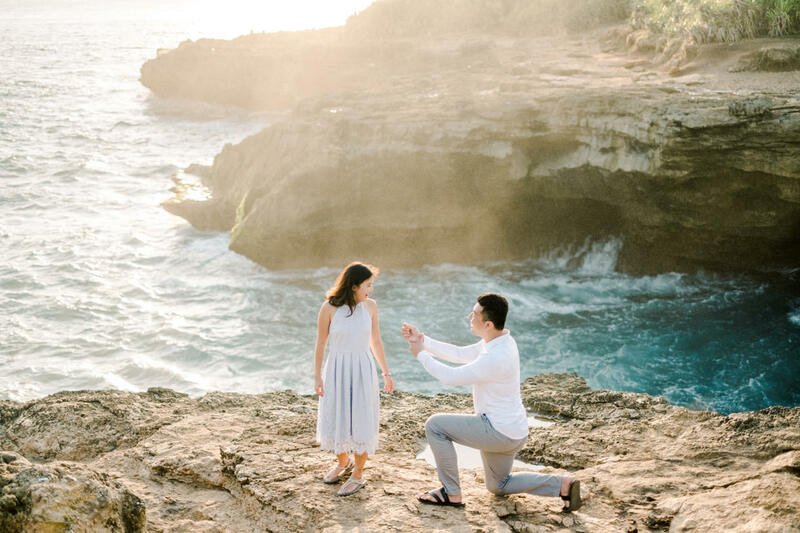 Congratulations for your Nusa Lembongan island surprise proposal!